González Byass produces this Solera 1847 Cream ($8.04), a fortified wine from Sherry based on palomino fino and pedro ximénez and has an alcoholic strength of 18%. 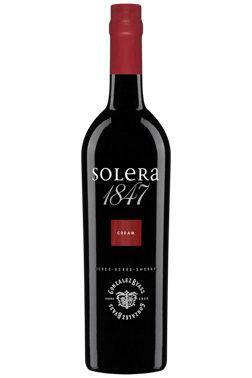 The Solera 1847 Cream is the ideal fortified to combine with appetizers. 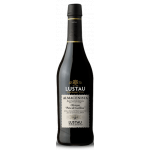 Uvinum users evaluate this fortified wine with 4,2 out of 5 points and in guides it has been reviewed: wine spectator: 89 and peñín: 88. 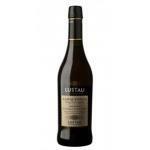 González Byass is one of Spain's most important and best vintner families. 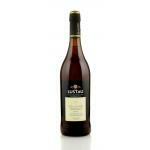 With this Solera 1847 Oloroso Dulce , the dynast completes its broad product with a tasty and sweet sherry. 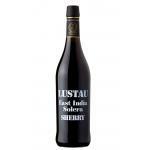 Because of its numerous awards, Solera 1847 is the third best-evaluated wine of the region, Sherry. 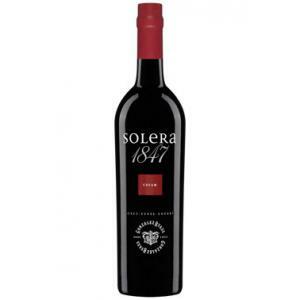 Solera 1847 Oloroso Dulce already collected goldmedals at the International Wine Challenge as well as at the Mundus Vini. 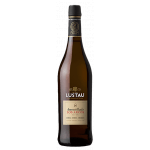 So don't miss out on one of the most wanted sherries from Sherry. 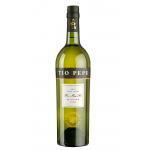 - Nose: Aromas of raisins and sweet figs with hints of caramel and wood. 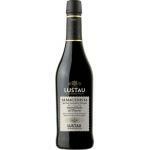 Very good, aromatic and cheaper Sherry. On a par with cream solera sherry costing almost twice as much (Lustau Solera). 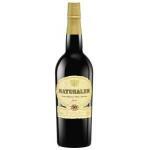 This is a fabulous drink; I can the G & B Solera highly recommend, at least if you like heavy, sweet sherries. 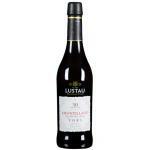 If you want to buy Solera 1847 Cream, at Uvinum you will find the best prices for Sherry fortified wine. On sale at Uvinum, easy and 100% safe. We offer more than 59.000 products for sale which vaults us to the top of the mountain in selling wine, beer, and spirits in Europe with more than 38.000 customers trusting us.